Although Hinduism does not oblige its followers to visit Temples, Hindus in general consider every place of worship as the House of God (or Goddess) and hence a venue for veneration, peace and harmony. There is a certain inner tranquility that every human being experiences in a place of worship, be it a Temple, Mosque or Church. Some of the Hindu Temples date far beyond the Christian era, with many of them constructed and promoted by Hindu kings in most parts of India. Of these, the ‘Meenakshi Temple’ in the South Indian City of Madurai (Tamil Nadu) is arguably the oldest in the world, attracting people from all over the world for more than 2500 years. Since all Hindu home usually have a small shrine or ‘Pooja Room’ for daily prayers, Hindus generally visit Temples only on auspicious occasions or during religious festivals. Hindu Temples also do not play a crucial role in marriages and funerals, but it is often the meeting place for religious discourses as well as ‘Bhajans’ and ‘Kirtans’ (devotional songs and chants). According to sacred books, there were no Temples in the Vedic period (about 1700-1100 BC). The main object of worship was fire that stood for God. The holy fire was lit on a platform in the open air under the sky, and oblations were offered to the fire. It is not certain when exactly the Indo-Aryans first started building Temples for worship. The scheme of building Temples was perhaps a concomitant of the idea of idol worship. The Dome and Steeple: The steeple of the dome is called ‘Shikhara’ (Summit) that represents the mythological ‘Meru’ or the highest mountain peak. The Inner Chamber: Called ‘Garbhagriha’ or ‘Womb-Chamber’ this is where the image or idol of the Deity is placed. The Temple Hall: Most large Temples have a hall for gatherings to witness dances, chant hymns, and conduct ‘Yagnas,’ marriages or social events. The Front Porch: This area of the Temples usually has a big metallic bell that hangs from the ceiling. Devotees entering and leaving the porch ring this bell to declare their arrival and departure. The Reservoir: If the Temple is not in the vicinity of a natural water body, a reservoir of fresh water is built on the Temple premises and used for rituals. The Walkway: Most Temples have a walkway around the walls of the inner chamber for circumambulation by devotees around the deity as a mark of respect to the Temples’ god or goddess. Temple Priests: As opposed to the all-renouncing ‘swamis’, Temple priests, variously known as ‘Pandas’, ‘Pujaris’ or ‘Purohits’, are salaried workers, hired by Temple authorities to perform daily rituals. Traditionally they come from the Brahmin or priestly caste, but there are many priests who are non-Brahmins. 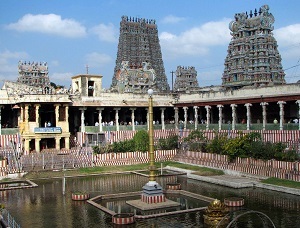 Madurai, also known as the Temple City of South India, is the second largest city in Tamil Nadu. Situated on the banks of the River Vaigai, this city is tantamount with the Meenakshi Sundareswarar twin Temple. This gigantic Temple complex is dedicated to Shiva, known here as Sundareswarar and his consort Parvathi who is known here as Meenakshi. The sprawling Temple complex is one of the oldest and largest of its kind in our country and is almost like a city unto itself. 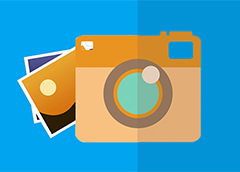 It covers an area of over 65,000 square meters. Even though the Temple was originally built by the Pandya King, Kulasekaran, it has grown due to the contribution of each dynasty and victorious monarchs. The Temple, as we see it today was built by Tiurmalai Nayakar who ruled Madurai from the 16th to the 18th century. 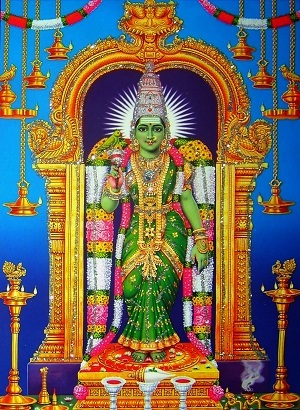 The Temple itself is set within a high-walled enclosure at the centre of which are the two shrines for Meenakshi and Sundareswarar. There are four massive gateways enclosing the two shrines which are surrounded by a number of smaller shrines and majestic pillared halls. 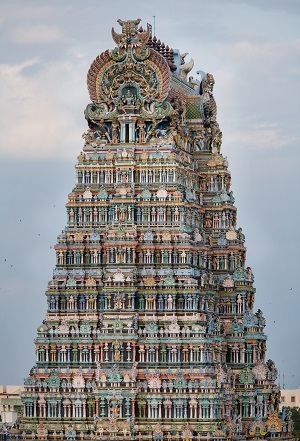 The complex also contains 14 impressive Gopurams (Gateway Towers) which range from 45-50 m in height. The Towers have solid granite bases and are covered with stucco figures of deities, mythical animals and monsters painted in bright colours. There is not a single visitor who is not overwhelmed by the vast number of paintings and sculptures. About 33,000 sculptures can be found in the Temple complex. The most stunning feature of this Temple is the magnificent Hall of Thousand Pillars or ‘Ayiramkaal Mandapam.’ It is an architectural marvel wherein each pillar features high, elaborate and bold sculptures that look life like. These pillars appear to be in a straight line when viewed from any angle. 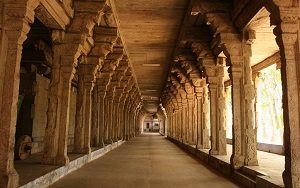 The beautiful musical pillars are located in the outermost corridors and are carved out of stone. When tapped, each pillar produces a different musical note. The Temple is one of utmost importance for the Tamil people, which can be seen by the number of visitors it attracts. Around 15,000 people visit this Temple daily with it increasing to 25,000 on Fridays. It was even in the list of Top 30 nominees of the ‘New Seven Wonders of the World’ and gets annual revenue of INR 60 million ($1.42 million). 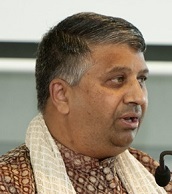 Vinod Kumar is President of the Hindu Council of New Zealand based in Auckland.